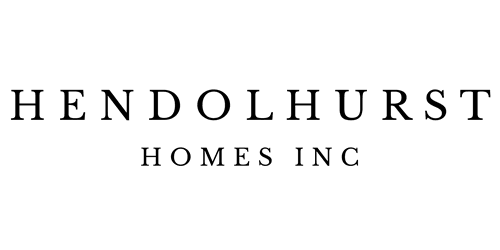 Henry (Hank) C. Swierczynski, founder and president of Hendolhurst Homes Inc. had a surprisingly humble origin. He grew up working on houses his dad bought for the family to live in until finally his dad built his own house. His colleagues, without question, would attest to his unquestionable integrity. Hank's reputation is well known in the surrounding area. The word "master" describes a person very skilled and able in his profession. A "master's touch" gathers hundreds and hundreds of large, small and subtle details that eventually click together like the puzzle pieces, leaving a lasting impression. This is what Hank does for a living. His forte is his creativity that has spanned most of his life not only his thirty-five years in business. There is more to building your house than cosmetics, Hank will tell you, and therefore, you will leave his meetings with a collection of inspirational ideas for you to digest. Building your dream house is all about balancing short term cost for long term value. Weigh the experience you get out of "something" against the cost you put into it.